We received great news that we have been awarded a FEMA Assistance to Firefighter’s Grant. We will be able to purchase a washer/extractor and dryer that will allow our firefighters to clean and decontaminate their PPE after each incident. 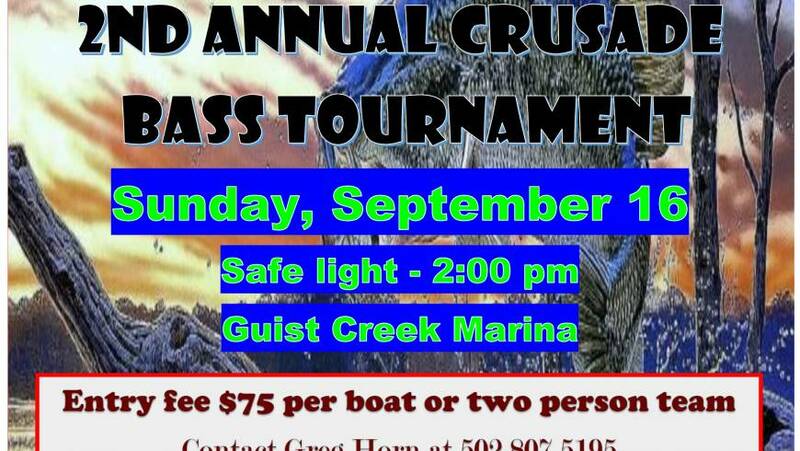 MARK YOUR CALENDARS AND COME ENJOY A GOOD TIME AND SUPPORT A GREAT CAUSE! Better late than never! The pinning ceremony was conducted last night at the firehouse for Sgt. John Hance. 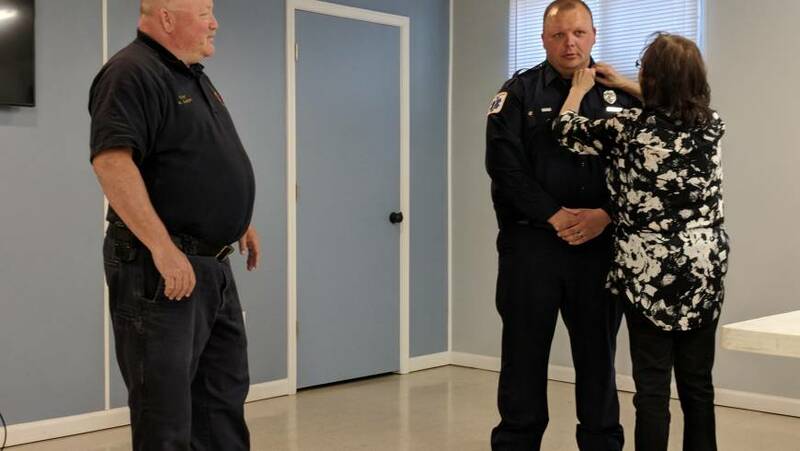 He was pinned by his mother with his family and members of the department in attendance. Congratulations! 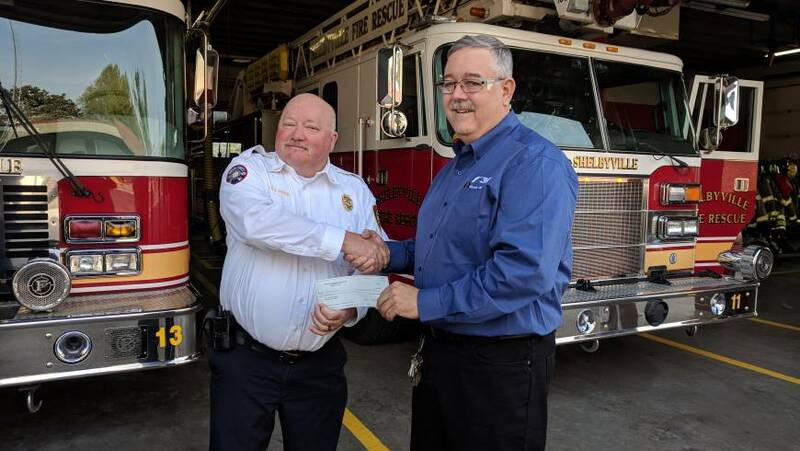 Shirrell Jones Jr. and several representatives from Norfolk Southern Railroad were on hand this morning to present a grant check in the amount of $4000 to Chief Kevin Baker and members of the department. The money will be used to purchase much needed firefighting equipment. Again, many thanks! COME JOIN US AS WE CELEBRATE 200 YEARS! Shelbyville Fire Department © 2018 All Rights Reserved.